ROOMS: There are 109 luxury guest rooms, suites, and cottages, all of which offer ocean views, and many also have private verandas with sweeping, unobstructed panoramas. Of those, 38 are brand-new premium oceanfront rooms with private terraces, juniper berry trees and custom-built daybeds. The rooms have crisp white linens, polished wood floors, bathrooms with black granite counters, rainfall showers and mosaic floors. The floor-to-ceiling glass doors are reflective, showing off the ocean. There are also five standalone cottages set directly on the sand, with kitchens, working fireplaces, and private decks. 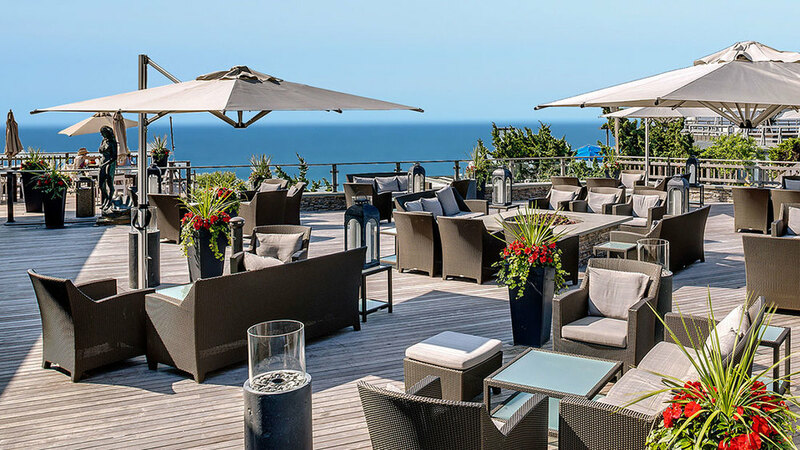 RESTAURANT: The Seawater Grill, Gurney’s 165-seat restaurant has floor to ceiling windows in the main dining room as well as outdoor seating on the deck, with heat lamps and panoramic views of the ocean. Highlights of the seafood-based menu include diver scallops with cauliflower puree, tuna tartare tacos sprinkled with soy sauce pearls and black-and-white flatbread, topped with whipped ricotta, Gruyere and black truffles. The Ocean Café offers comfortable, casual, all-day dining featuring a range of easy dishes, raw bar, and a full sushi bar. 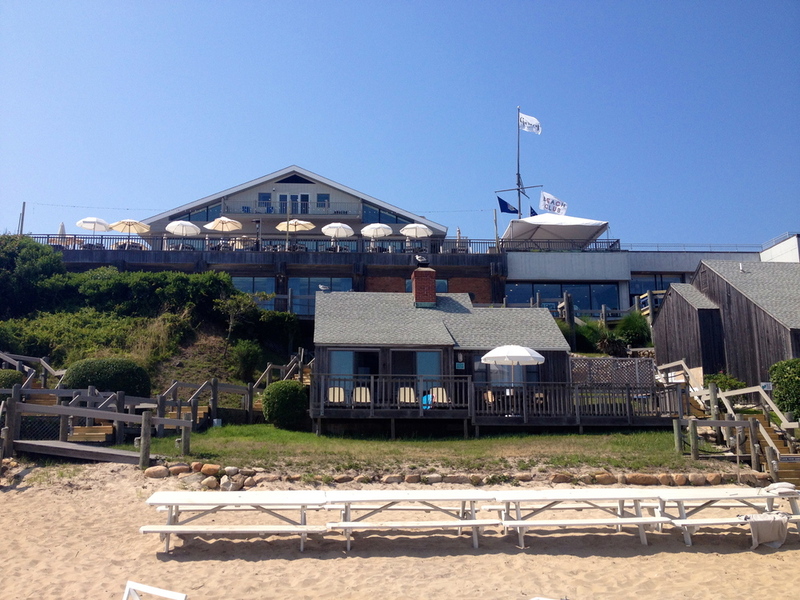 The Beach Club delivers the only on-beach, full-service restaurant in all of Montauk and the Hamptons. The Club offers easy-to-eat fare and cocktails that can be enjoyed from the comfort of your chaise lounge. The Beach Club also has private Cabana service, with “Cabana Samplers,” beverages and cocktails. The Market has a variety of cold-pressed juices, smoothies, fresh fruit, artisanal coffees, and baked goods made fresh each day at Gurney’s own on-site bakery. Perfect for a “grab-and-go” meal before heading out to the beach or back to the city. 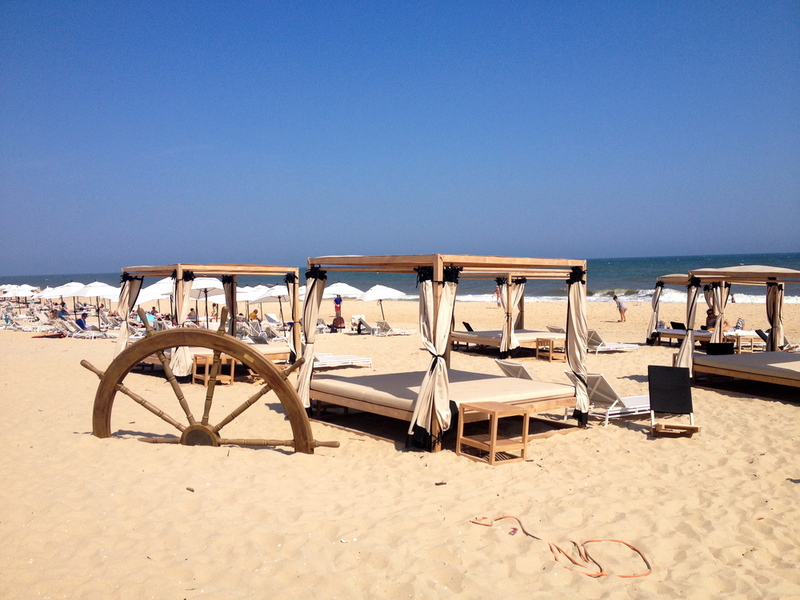 VIBE: Chic, beachfront resort with a fun, hip vibe. 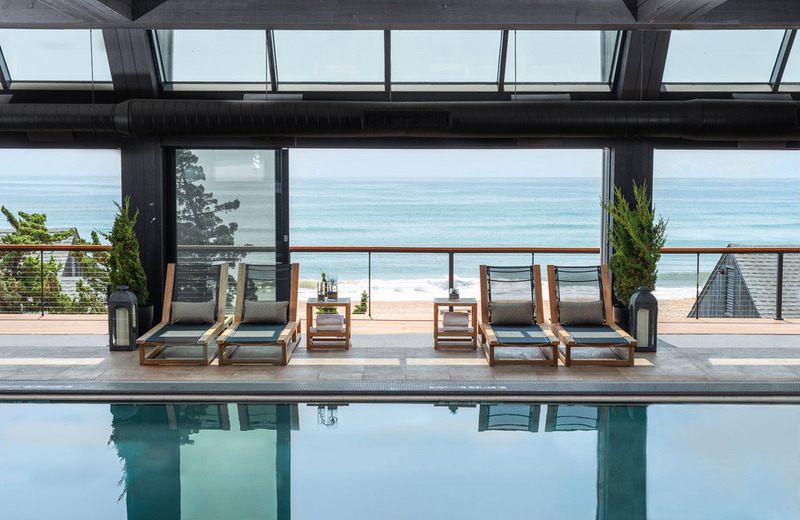 POOL/GYM: Gurney’s offers the only ocean-fed seawater pool in the United State, filled with sand-filtered seawater drawn directly off the Montauk coast. The fitness center has wonderful views, looking out at the ocean. Spin classes are held on a giant deck, and Row House now offers a full-body rowing workout (also overlooking the ocean). 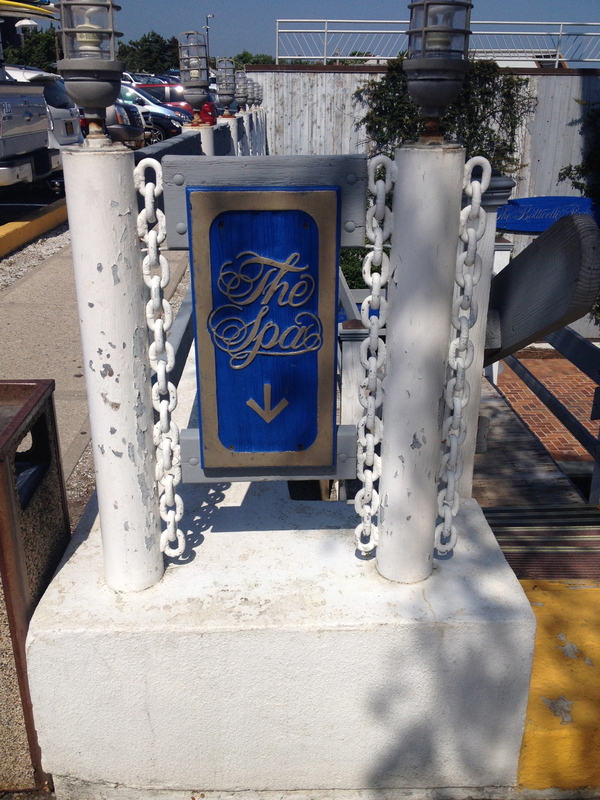 SPA: Full service 30,000-square-foot salon/spa that features a rejuvenating seawater pool, rock sauna and steam room. BAR: The Seawater Grill has an adjoining bar with oversized lounge chairs and classic cocktail tables that provide the perfect setting for impromptu get-togethers, sunset drinks, and nightcaps. The Beach Club serves drinks as well, and cocktails can be brought right to your chaise lounge or private cabana. KIDS: Yes. There is a kids club offering babysitting services so that parents can drop off the kids while they enjoy the resort’s facilities. 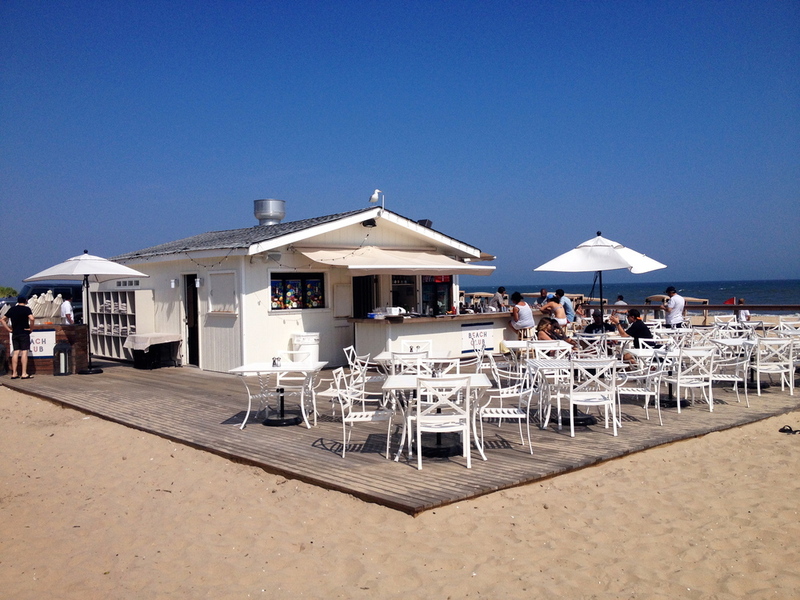 LOCATION: Montauk, New York, on the very eastern tip of Long Island. Gurney's is an iconic beach resort with a lot of history. While it was known for a long time as a low key hotel for families, it has since transformed into a luxury destination that caters to a wide range of guests. It's still a great resort for families but has so many new offerings that it now draws a younger, hipper crowd as well. With a wide range of activities including surf lessons, kite boarding and paddle boarding, to name a few. Nightlife includes karaoke, live music and DJs, accompanied by a bonfire on the beach on Sundays, and special events. Gurney's is a great getaway from the city in the off season as well. September and October are fantastic months to visit as the weather is great and the water still warm enough to swim in. If you're planning a wedding or conference, Gurneys is a fantastic option to consider with its prime oceanfront location and short drive distance from the city.